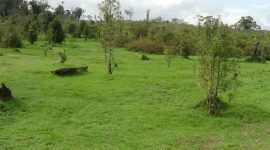 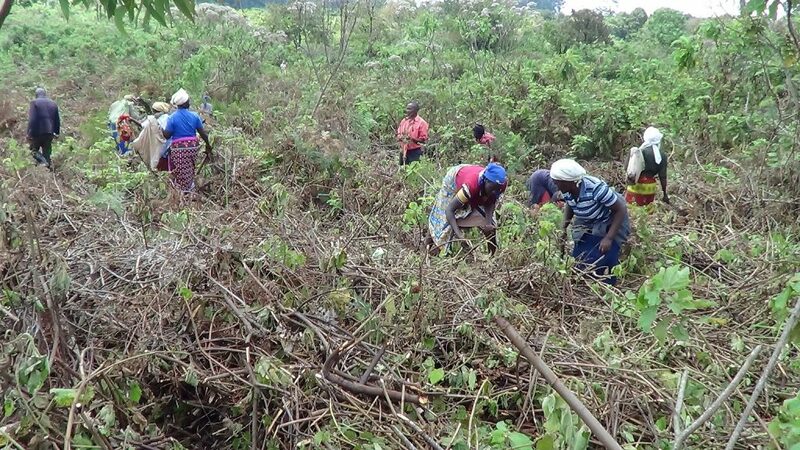 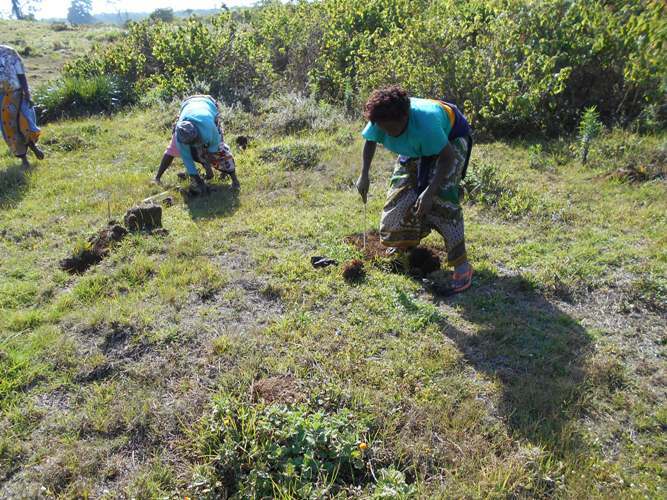 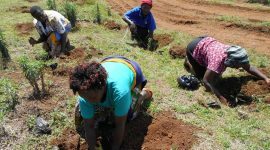 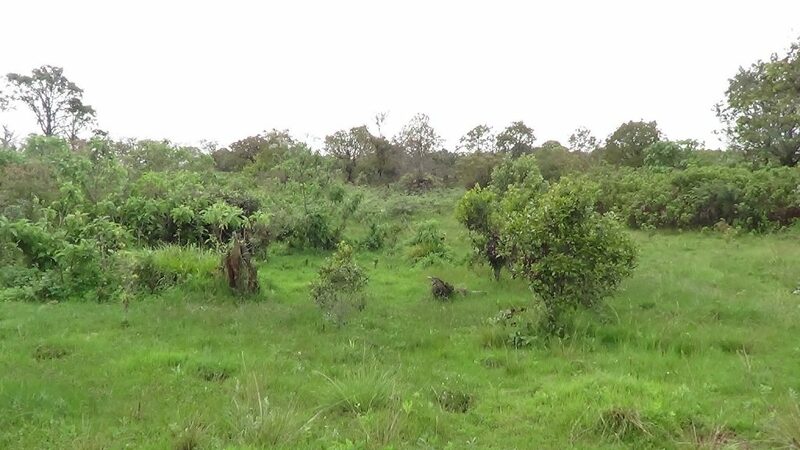 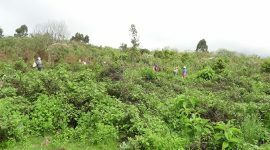 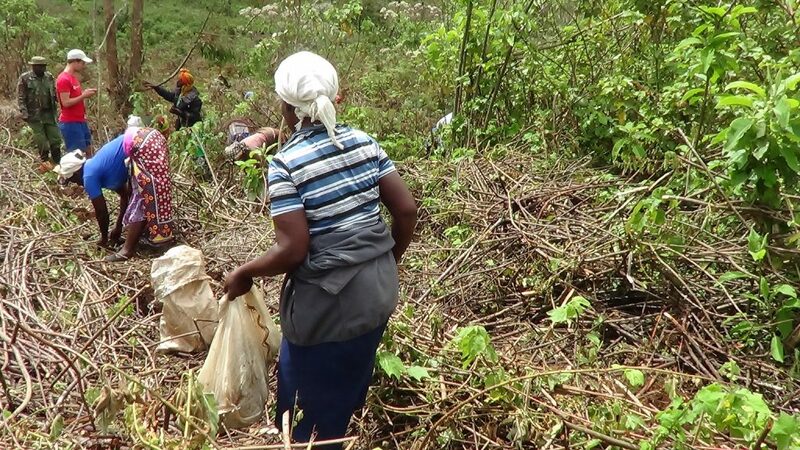 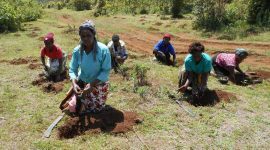 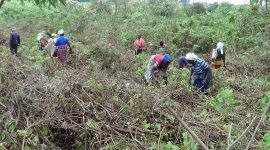 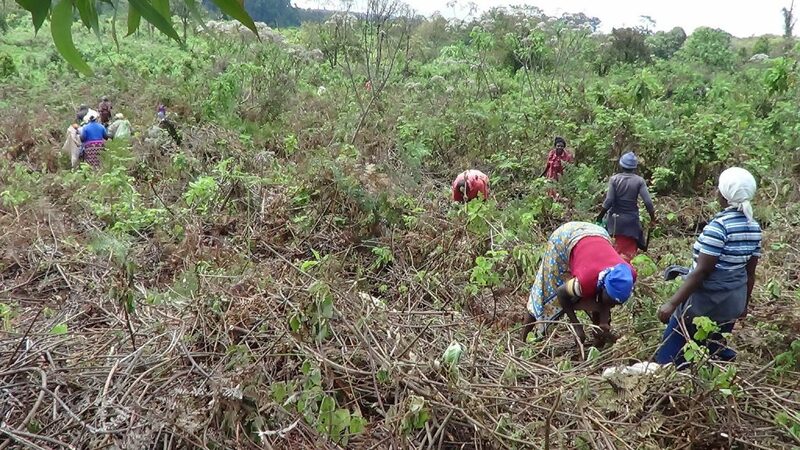 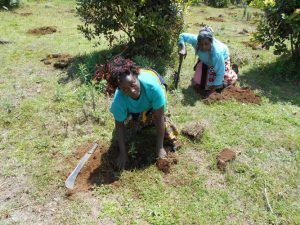 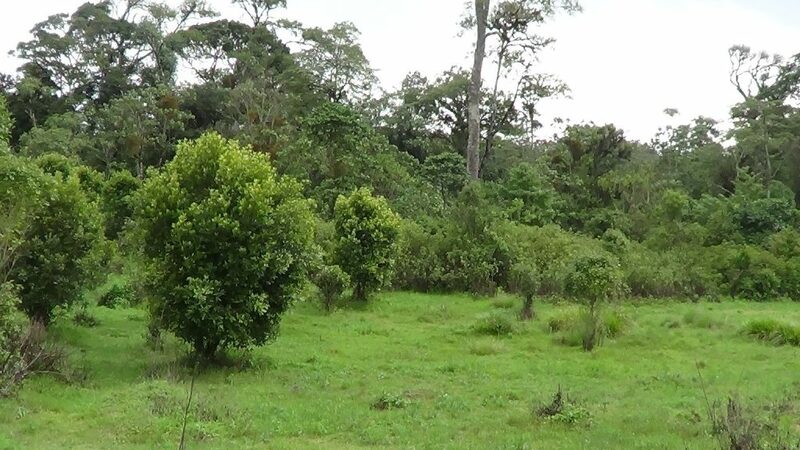 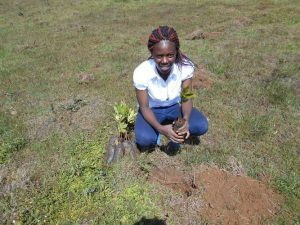 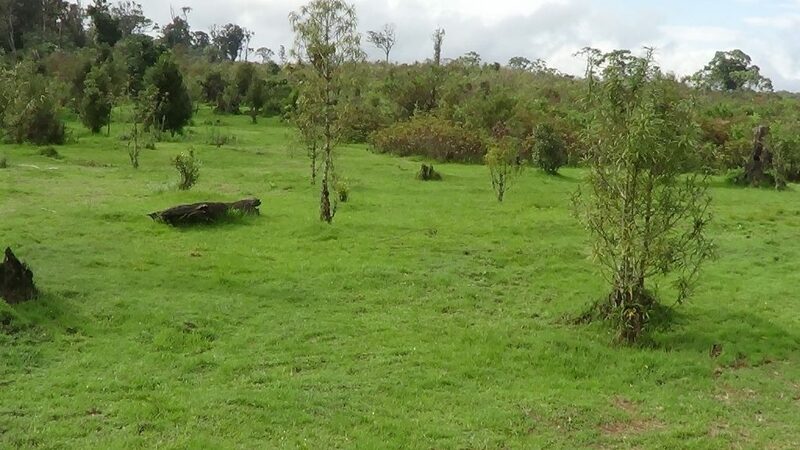 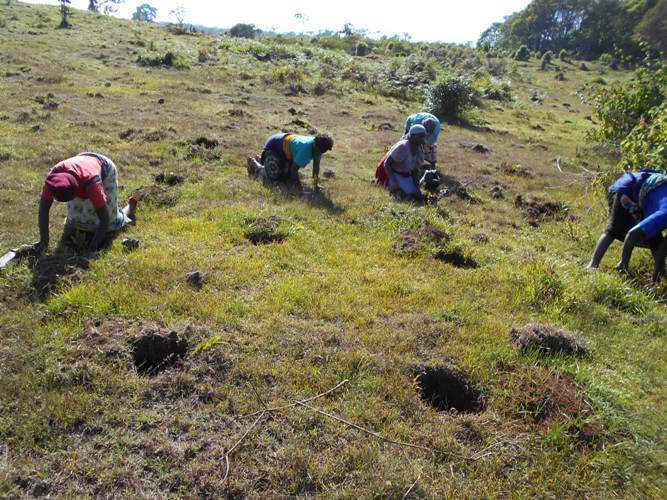 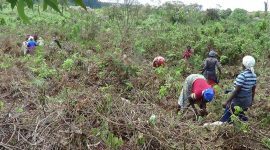 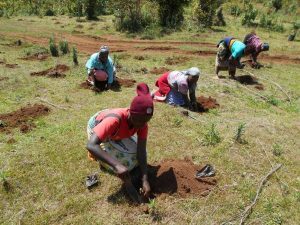 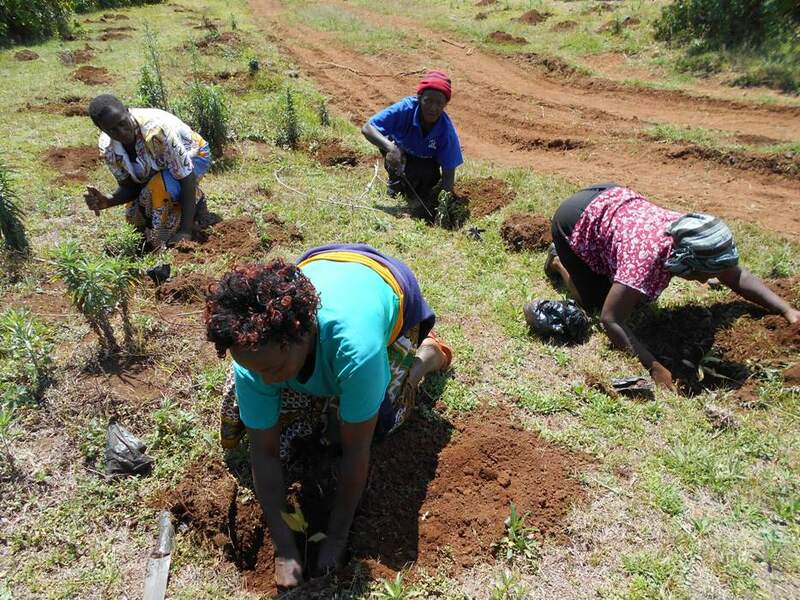 Mount Kenya Environmental Conservation is currently working with communities living adjacent Mount Kenya Forest to restore over 700 hectares of degraded forest lands. 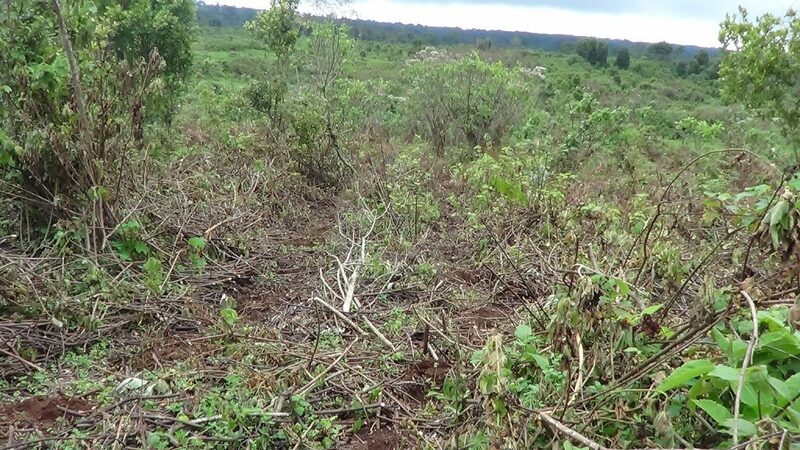 The degraded forest lands experienced massive deforestation from early 1960s to late 1990s through various illegal activities such as unlicensed timber harvesting, charcoal burning, forest cultivation, cutting down trees for posts and forest grazing. 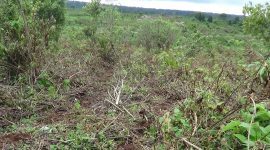 After the Kenya Forest Service removed these illegal inhabitants from the forest, those degraded forest lands never regenerated back . Our organization is working with 30 Community Based Organizations to restore these degraded forest lands. 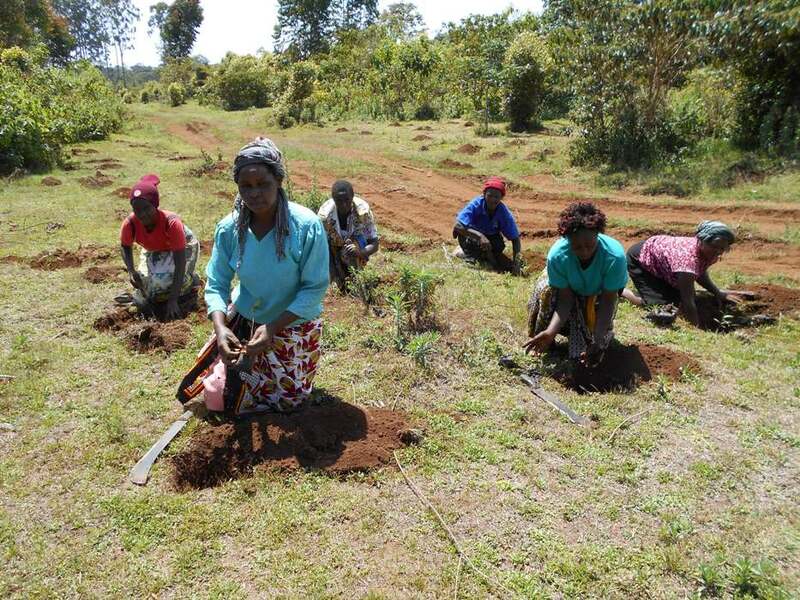 They participate in raising and managing seedlings in the nurseries. 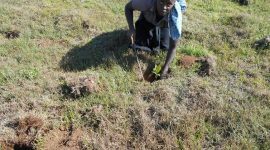 After these seedlings reach transplanting heights, they are transported and planted in the forest. 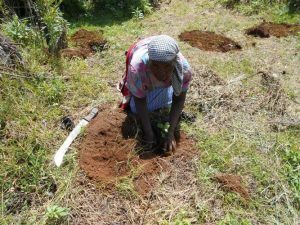 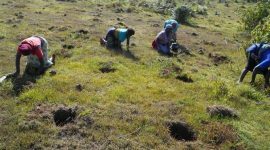 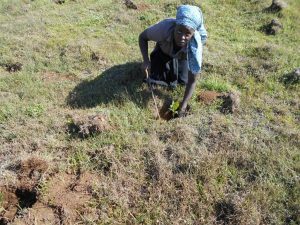 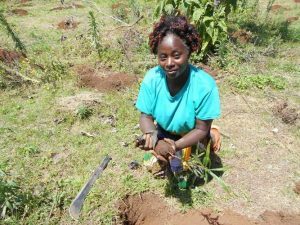 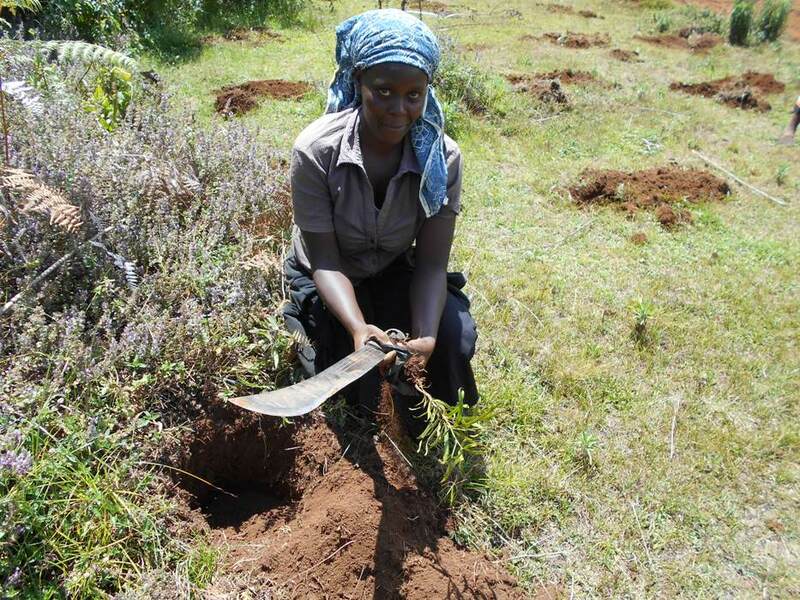 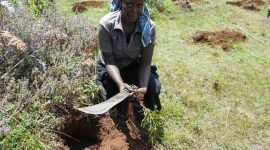 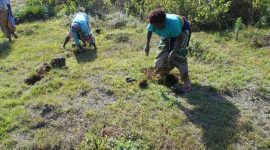 Communities working with our organization earn livelihoods through selling of tree seedlings for reforestation and participating in site preparations, pitting , planting and after planting management through weeding.